The music writing team of Steve Morales, Cathy Dennis and David Siegel are all very talented. 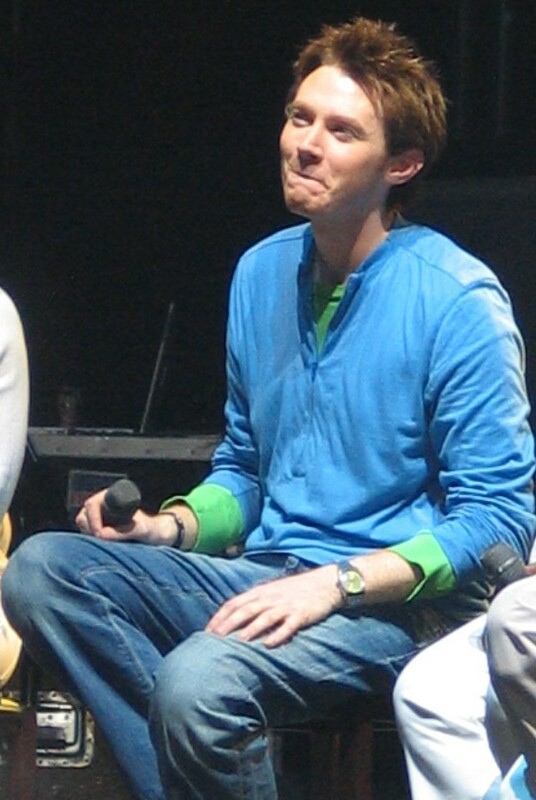 They came together to write and produce one of the most important songs in Clay Aiken’s career. 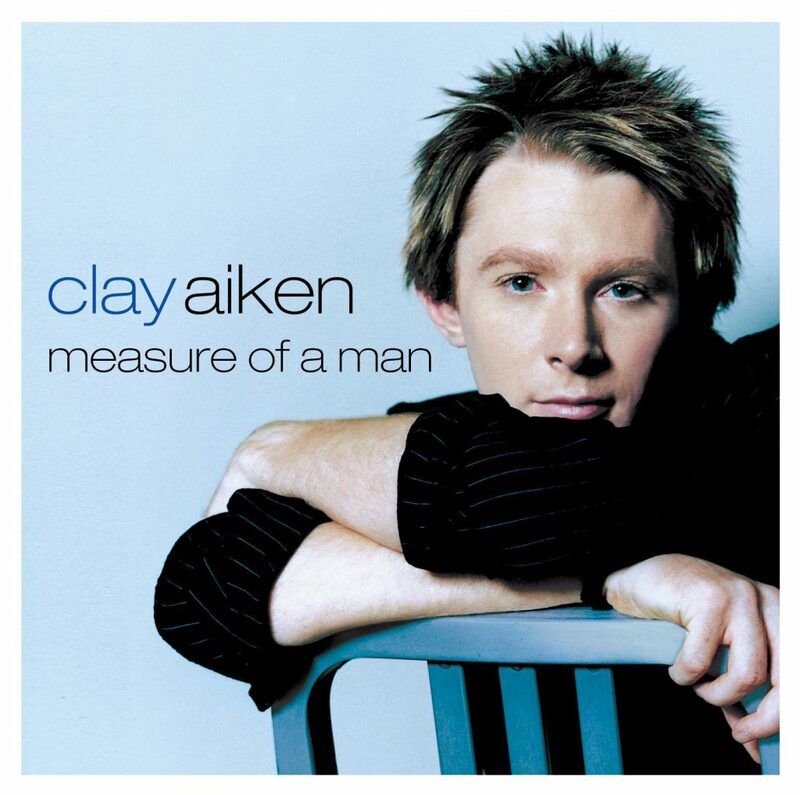 Measure Of A Man is a song that touched the heart of many when Clay included it in his first CD in 2003. And, of course, it became the title song for Clay’s first album. I thought it might be interesting to know something about these three talented people who penned Measure of A Man . Cathy Dennis started her music career as a somewhat successful international pop singer. As a teen-ager, she was signed by Simon Fuller and his 19 Management Company. Perhaps this is the reason she has provided songs for so many Idol stars. David Siegel is a Miami based producer/songwriter/musician whose name has appeared on over 30 million records sold worldwide In May of 2009, David was listed as #3 in the Top Ten Songwriters chart in a special edition of Billboard Magazine. Steve Morales is a superstar producer and songwriter who lives in Florida. His music history reads like the Who’s Who of industry superstars with acts from Celine Dion, Christina Aguilera, Enrique Iglesias and Britney Spears to Michael Jackson, J.LO and Clay Aiken. 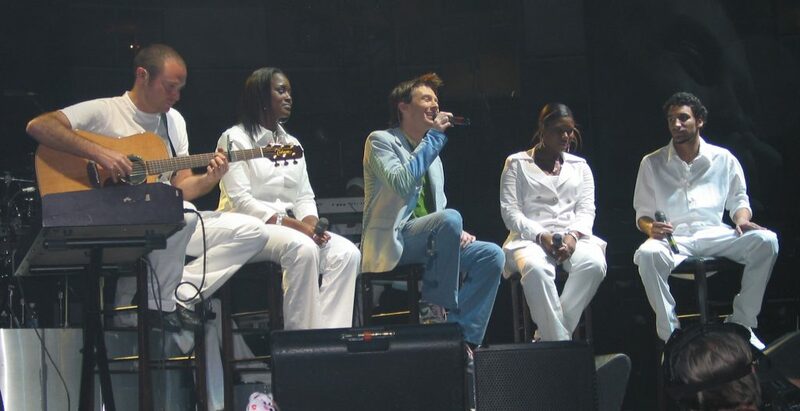 Clay Aiken has certainly had the opportunity to work with some of the best in the industry and these three musicians wrote a beautiful song for Clay and his album. 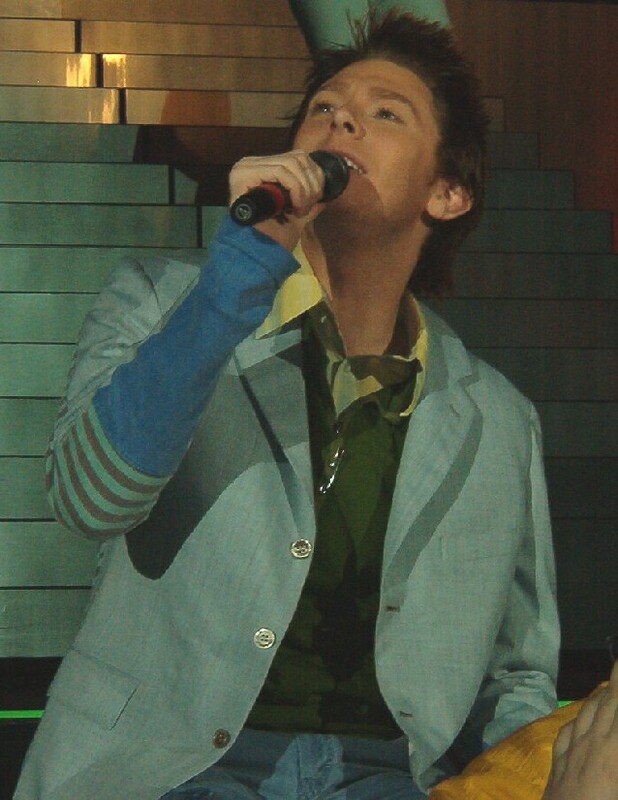 The following video is of Clay singing Measure of A Man in Orlando, Florida. It is a beautiful performance. Error: Error validating access token: Session has expired on Tuesday, 21-Aug-18 16:13:01 PDT. The current time is Thursday, 25-Apr-19 07:35:24 PDT.